 There may be some occasions where the Support Staff at Educa request you update your browser to the latest version so that certain features work better for you. Below are instructions on how to do this in the following browsers: Google Chrome, Mozilla Firefox, Internet Explorer, and Safari. 1: On your computer, open Chrome. 2: At the top-right, click the icon with three vertical dots. 3: Click Update Google Chrome from the list that appears. If you don't see this button, you're already on the latest version. 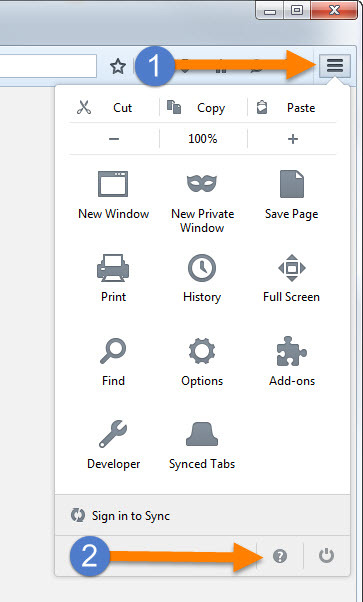 The Chrome browser saves your opened tabs and windows and reopens them automatically when it restarts. If you'd prefer not to restart straight away, click Not now. The next time you restart your browser, the update will be applied. 1: Click the Menu button on the right side of the window, then select the question mark symbol at the bottom of the menu. 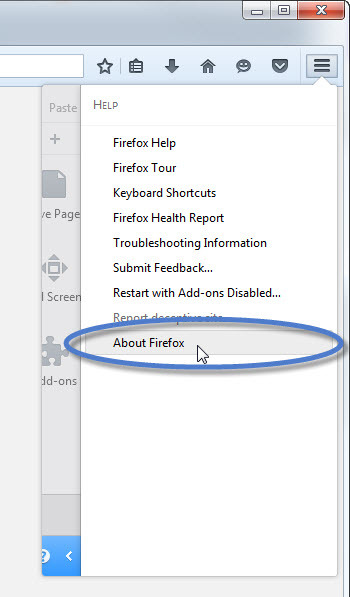 2: The About Firefox window will open and Firefox will begin checking for updates and downloading them automatically. 3: When the updates are ready to be installed, click Restart Firefox to Update. Important: If the update didn't start, didn't complete or there was some other problem, visit https://support.mozilla.org/en-US/kb/update-firefox-latest-version for more information about how to update Firefox. Microsoft updates Internet Explorer using its Windows update feature. As long as you are regularly installing the latest Windows updates from Microsoft, you should have the latest version of Internet Explorer. OS X should automatically check for updates to Safari and prompt you to install updates as they are required. This prompt will appear in the top-right corner of your screen when updates are available. 1: Click the Apple icon in the top left of your screen. 2: Click Software Update... from the list that appears. This starts the App Store application and takes you to the Updates section. Note: The Update screen may look different to the one in the screenshot above. 3: To upgrade Safari click the blue More link beside the Software Update category. This will expand the list of updates. 4: Click the Grey Update button to update Safari.